Hi, I am a pro.motion expert, I promote , music, websites, stores everything.. I am highly experienced on music promotion and Ranking on Search Engines. 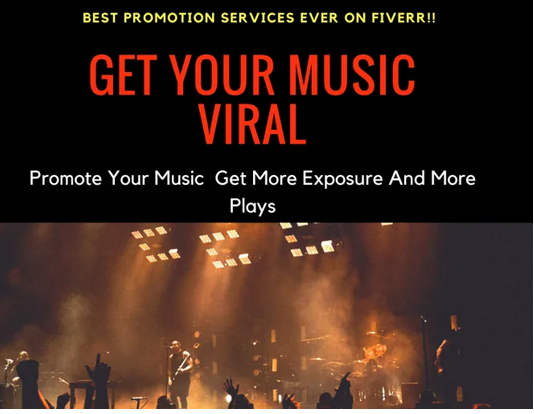 If you are struggling to get more exposure for your music then thig Gig is specially for you! Once your music gets a better ranking on Google, Organic Traffic will start to flow to your Music Playlist. I fully Guarantee that its a safe method and doesnt involve any Bots or Scam! If you have any questions regarding the work, feel free to contact!